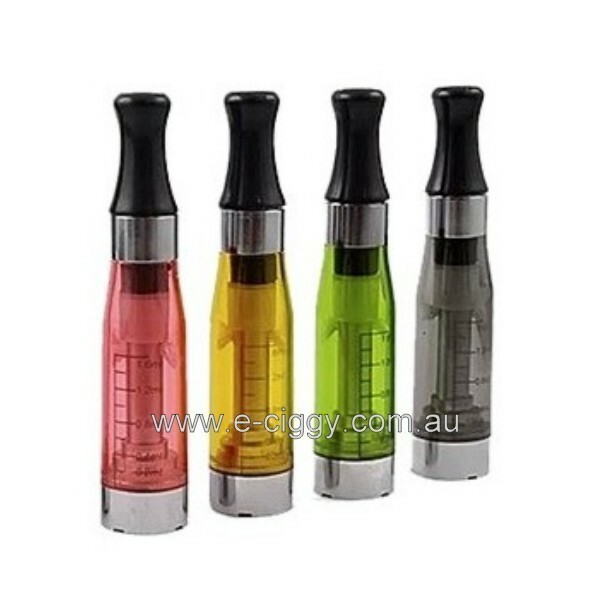 The Ego Clearomizer CE4 comes in all fun colours such as pink, yellow, green and clear. The clearomizer holds 1.6 ml of e-liquid fluid which allows for less refilling. Users are able to see the level of their liquid. 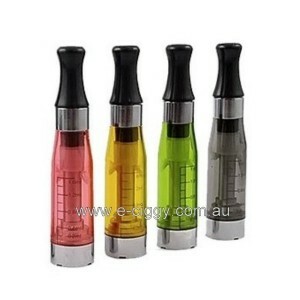 The Ego Clearomizer CE4 offers a clean, smooth taste and an enjoyable vaping experience. It is easy to use and offers no leaks or mess. There were days when smokers were only allowed to smoke in designated smoking zones, but the development of them has brought about major changes in this area. Every smoker who settles on e-cigs can now be guaranteed a more gratifying smoking experience. Smokers have often had a problem hanging around non-smokers due to the harmful effects of the fumes released as well as the off-putting smell of tobacco. With them and e-liquids, however, things have become much easier. Apart from the fact that e-cigs can be used in any place, they also have numerous additional advantages. They use e-liquids, which are tar-free components. Hence, no stench is produced during or after smoking. Also, it is clean, and this makes it a very convenient and pleasurable choice for light and heavy smokers alike. They are cost effective; once you buy a full kit, you only need to get more e-liquids to keep up with your smoking requirements. Otherwise, the battery can always be recharged and used repeatedly. As long as your cartomizer is full, you can smoke for extended periods. There are different e-cig kits for different smokers. Starters can get light kits with the essentials to help them switch to them. These sorts of kits normally include a cartomizer, a USB charger, batteries and a wall charger. E-liquids for them can also be picked based on your preferences. There are no risks of fires such as those which may be encountered with traditional one. There’s also the other benefit connected to the ease with which e-ciggies can be used; you don’t need lighters or ash trays. The performance of them is greatly determined by the batteries you get for the e-cigs. Quality batteries are usually of a slightly bigger size, and for this reason, they are also able to store more charge. Such batteries can be used many times before the charge runs out. With such batteries, a smoker can puff for up to eight hours nonstop. Smaller ones, however, need to be charged after every two hours of use. 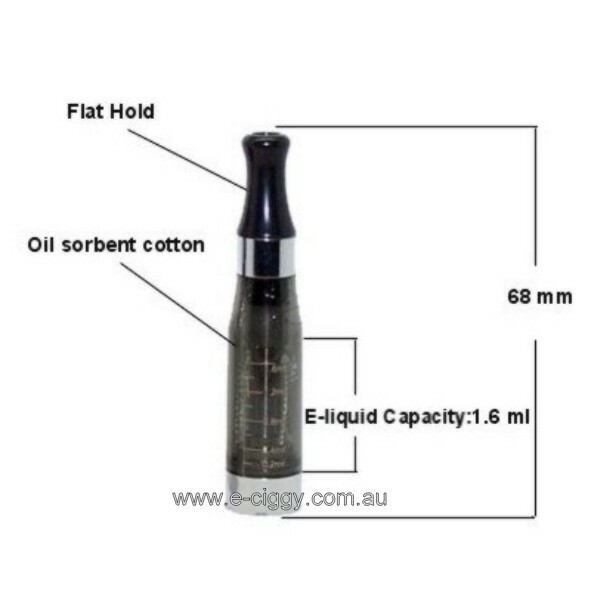 Comment : The Ego Clearomizer CE4 comes with an oil sorbent cotton. 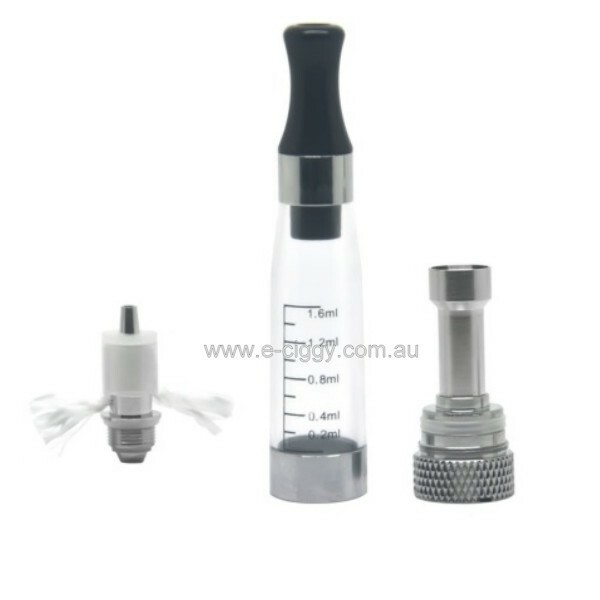 This is the perfect and effective clearomizer for e-cigarettes. Comment : Absolute clean taste.My favorite product on the site.... I come back again and again. Comment : I like the green one best. Greater vapor. Comment : The taste is a million times cleaner. Comment : Easy to use. Couldn't ask for anything else. Comment : The best and cheap clearomizers for ego cigarettes! Thanks for the fast shipping!